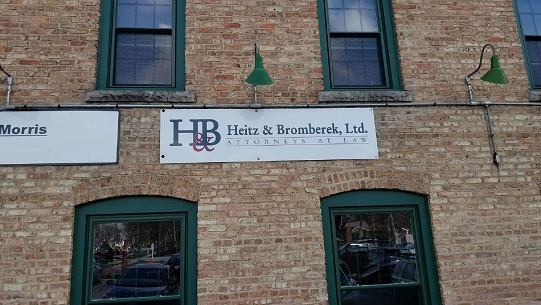 Welcome to Heitz & Bromberek, Ltd. We provide quality legal services and have been serving the Naperville community for over 25 years! Conveniently located in the 5th Avenue Station, we work to give you the comfort so you can sleep at night even with your most pressing legal issues. Our team has successfully resolved a large number of cases traditionally encountered in the western suburbs. We have substantial experience in the areas of business law, real estate, estate planning, injury law and employment law. 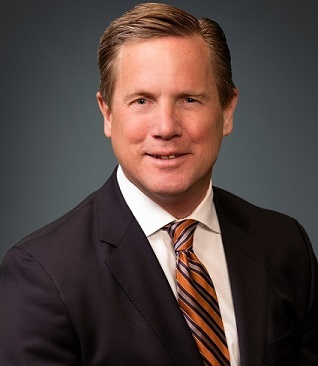 At Heitz & Bromberek, Ltd., our clients receive personalized service coupled with fast response times and a wealth of experience that sets us apart from many traditional law firms. Before the doors ever opened at Heitz & Bromberek, Ltd., our vision was to provide our clients with trusted legal advice. Over the course of 25 years, we have proudly served hundreds of satisfied clients.As a result, our retention rate has been exceptional. Many of our client’s continue coming to us over the course of their lives and even recommend us to friends and family. Maintaining client relationships is significantly important to us. Providing the highest levels of service and giving quality advice has always been the forefront of our practice. Regardless of whether you are seeking a skilled residential real estate attorney, an experienced corporate lawyer, or zealous representation in court, you can be assured that you have an effective advocate on your side. COOK, DUPAGE, KANE & WILL COUNTY ATTORNEYS AND FEDERAL COURT! Many people seeking our counsel are faced with complex and pressing situations. Having the right team in place to help you navigate through the legal process is absolutely essential for your peace of mind. Heitz & Bromberek has the experience and skills to find appropriate legal solutions for your most pressing problems. When you’re in need of immediate legal action , it is essential to have the right legal team in place to help you navigate through the many intricacies of the legal process. 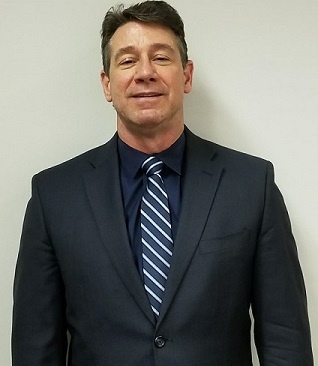 When you are faced with urgent and time-sensitive matters, you can count on the professionals at Heitz & Bromberek, Ltd. We have vast experience handling many types of cases and can help you achieve an efficient resolution to your pressing legal matters and our office is equipped for mandated e-filing. During your initial consultation, we will identify the most important legal aspects with regards to your case, so we can develop an effective strategy to protect you and help you achieve your desired remedy whether it be inside or outside the courtroom. To schedule your consultation, please call our office at 630-355-1458.